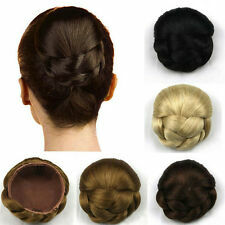 Daily, Wedding ,Party BEST PONYTIAL UPDO. 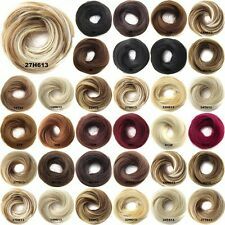 New Arrivals Hair Scrunchies Wrap On Elastic Chignon Hair Extensions. 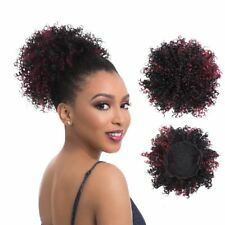 SYNTHETIC HAIR,NOT HUMAN HAIR. Texture Soft Straight & Curly Wool,smooth and Toughness. 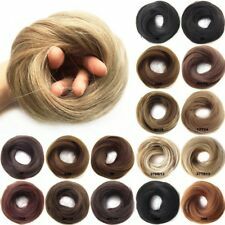 UK HAIR EXTENSIONS BULK SALE.